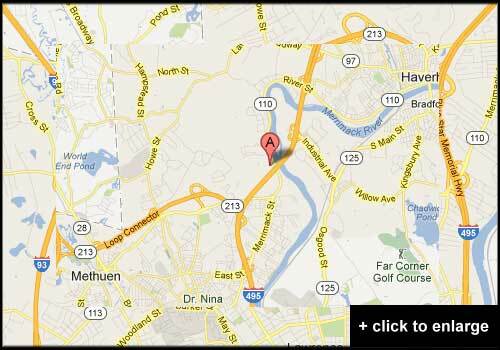 Michael Stuart, better known as M-Stu, ran cross country and track & field for Andover High School and Bridgewater State University. 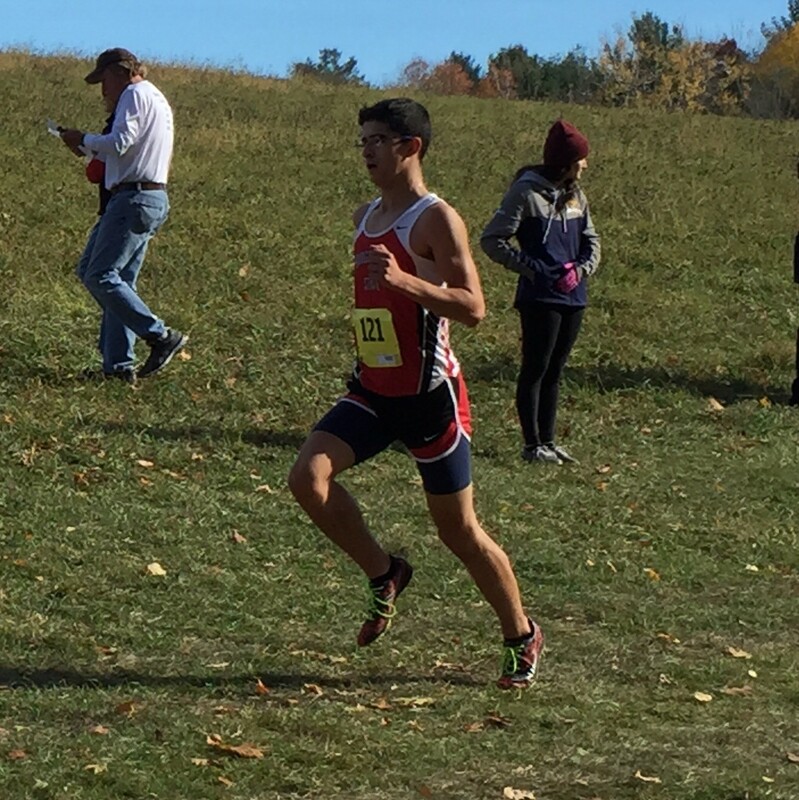 He is currently taking time off from school and continues to run unattached. 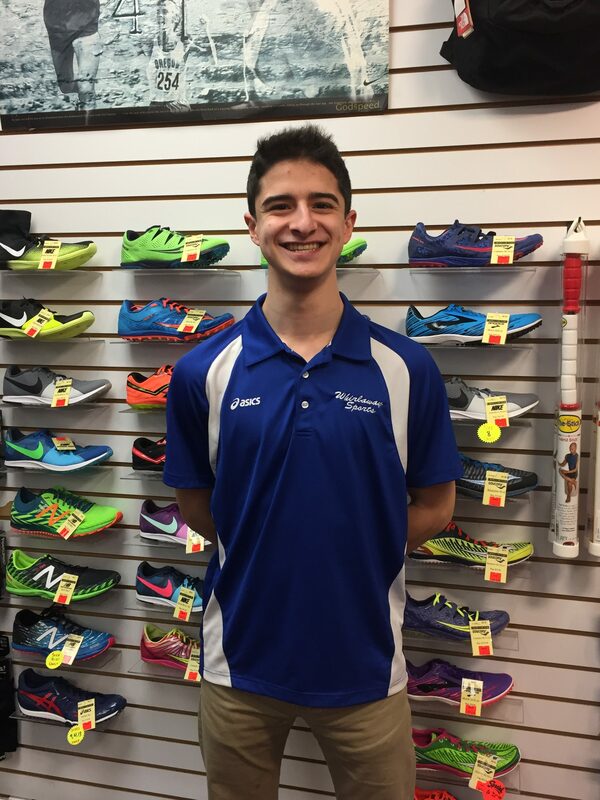 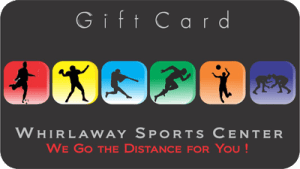 During M-Stu’s freshman year of high school, he was recommended to visit Whirlaway Sports to get a serious pair of running shoes for winter track. 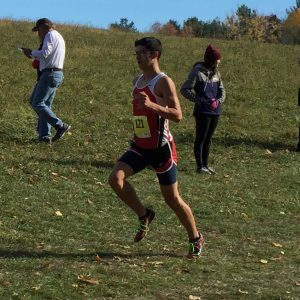 Once he did, his times went down drastically over the course of the next few weeks, creating a newfound passion for running and the sport of track & field. 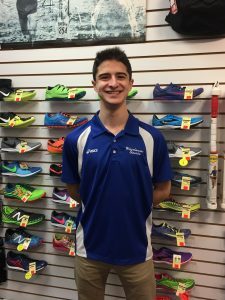 His main goal at Whirlaway is to give back to the running community by inspiring the same sort of confidence and love for running in the youth of today, just like himself years ago.